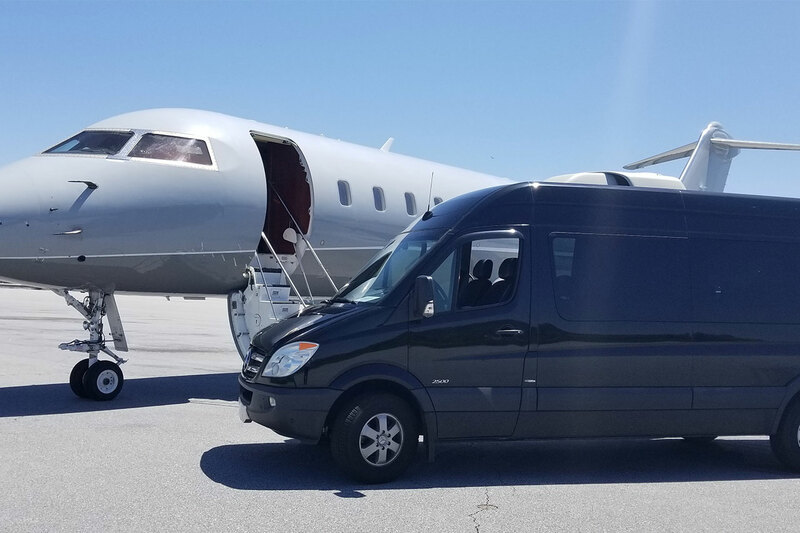 Prestige Drive provides clients with reliable, comfortable transportation services in and around Asheville North Carolina area. we believe in comfortable, accurate, and safe drives. Our customers are our top priority, and we strive to provide a rewarding experience for those who visit the lovely sights of North Carolina. Prestige drive is your new and improved Taxi Service at Asheville Regional Airport (AVL)! 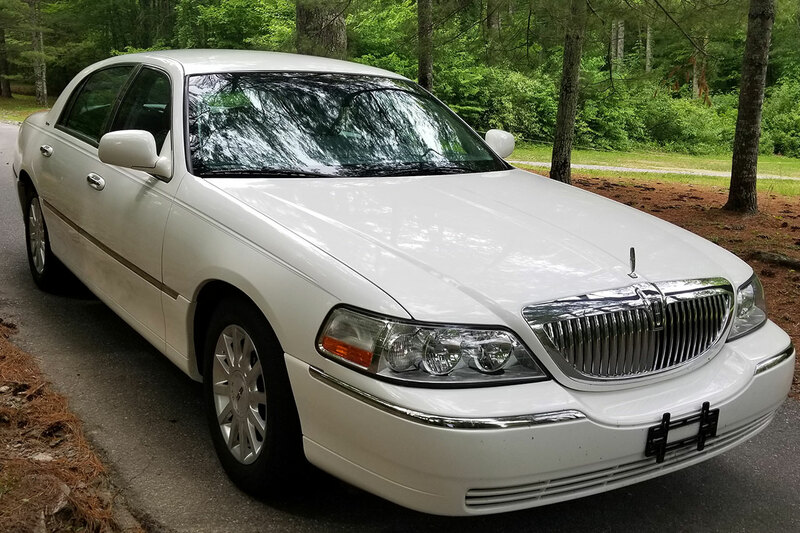 We are available for all of your needs, including Asheville Airport runs, Town car service, events, and more. 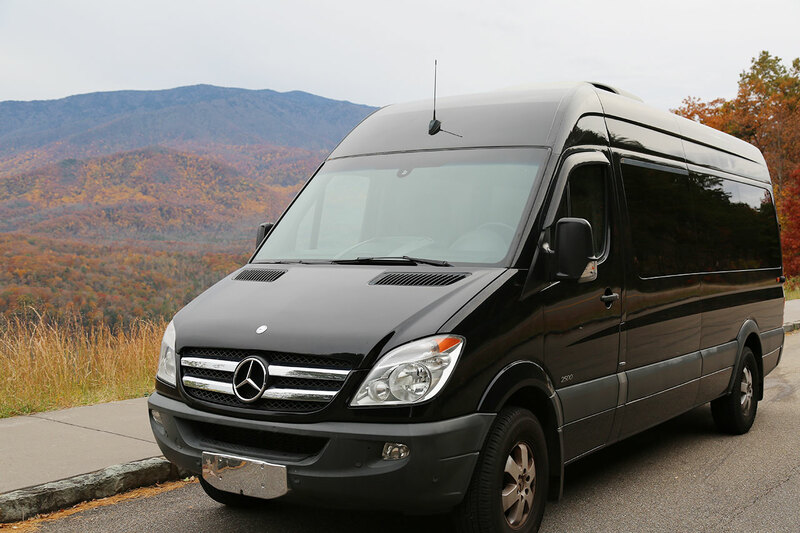 Prestige Drive is now offering private tours throughout the lovely mountains and towns of North Carolina.